Nomura Instinet analyst Romit Shah downgraded Tesla to neutral from buy in a note titled “No Longer Investable.” The note to clients starts by pointing out that previously he’s been one of the biggest bulls on the Street since initiating coverage last October. Shah slashed his price target on the company to $300 from $400 citing the “erratic behavior of CEO Elon Musk.” Among Shah’s concerns: the increasing number of Musk tweets per day, his cave diver accusations, his outbursts on an earnings call, his taunts of short sellers and his marijuana-toking appearance on Joe Rogan’s podcast. Shah continues to believe that Tesla can outinnovate the competition and that the company eventually may be much bigger than it is today, but says it’s better to remain on the sidelines until the company has better leadership. Tesla shares have lost more than 25% of their value since early August in the immediate wake of Musk’s “funding secured” tweet. The shares fell 2% in pre-market trading Sept. 11. To this end, Musk tweeted late last night that the company would be eliminating two color options in order to simplify its manufacturing operations. In a blog post last week, Musk said that the company would build and deliver twice as many cars as it did last quarter. 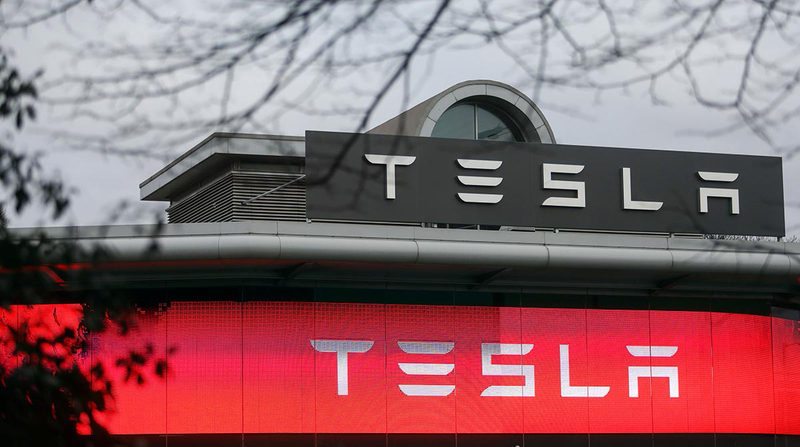 The company also named as automotive president Jerome Guillen, who has a reputation as Tesla’s fixer with a good track record of working with Musk. After Sept. 11’s downgrade, bulls on the stock have become the minority with just 9 analysts recommending buy, 11 recommending a hold, and 12 recommending a sell, according to data compiled by Bloomberg.